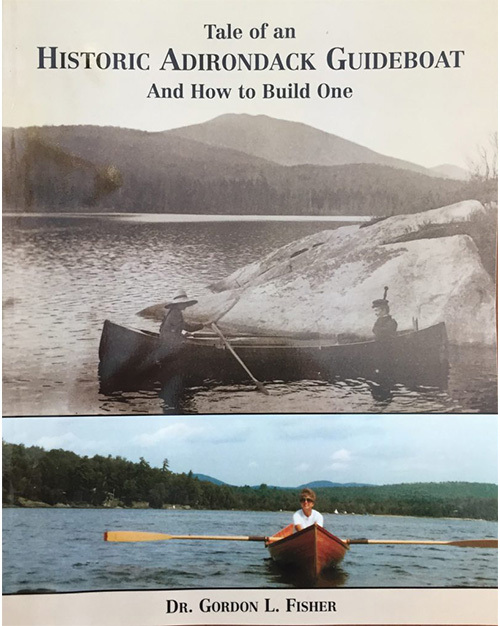 Tale of an Historic Adirondack Guideboat and How to Build One begins by telling the romantic story of a classic guideboat and how it was passed down through the family from the original owners of Great Camp Santanoni as a token of love and acceptance. The author then leads the reader through a step-by-step process for building a replica of this guideboat using traditional methods and materials. Great care has been taken to make the instructions easy to follow and to use easily understood terms. Those who choose to build this “Stradivarius” of wooden boats will take extreme pride in its elegant all-wood construction, lightweight and handsome appointments.